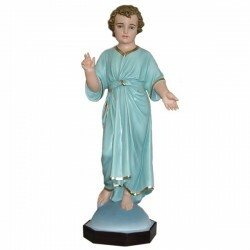 Statue of Jesus Childhood of 100 cm. 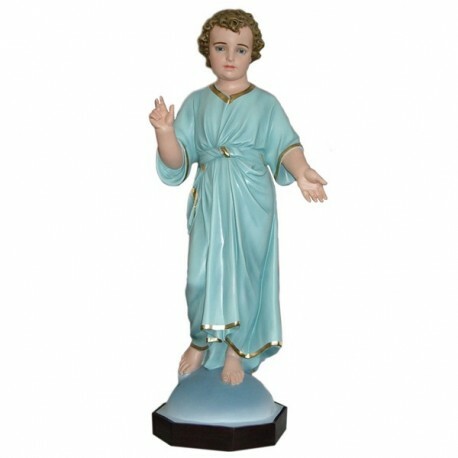 Statue of the Jesus Childhood, 100 cm of fiberglass, handmade in Italy. Here Jesus Christ is represented when he was 6 or 7 years old and it is the only halfway painting until the 33 years. 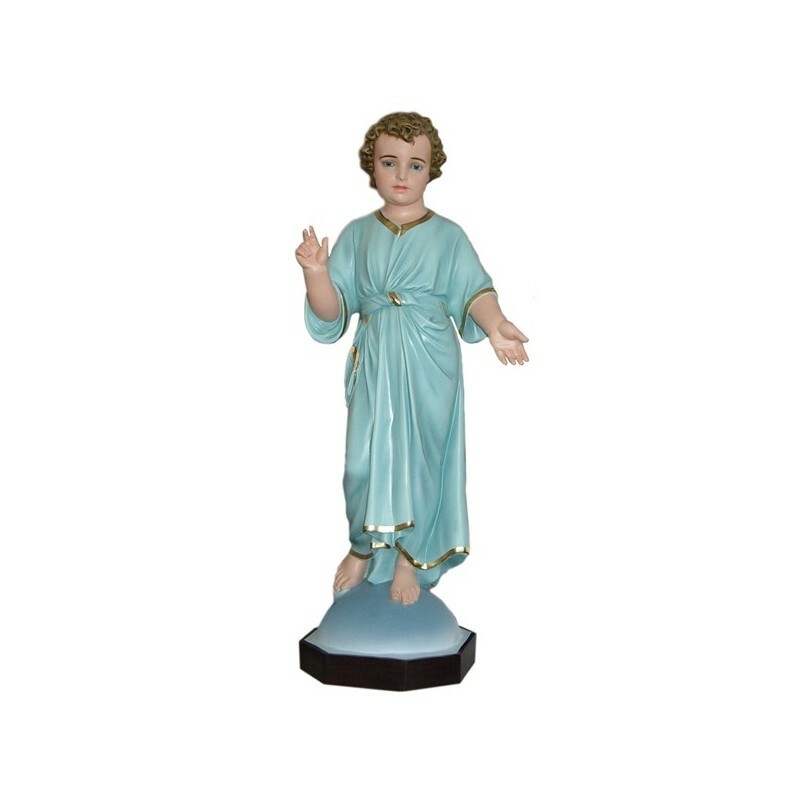 They were created in Italy many schools for childhood , which were guided by female congregations.